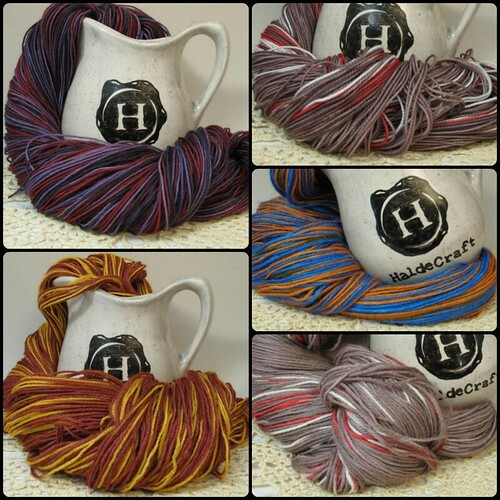 This week in HaldeCraft I have a lot of yarn to update – so much so that I’m going to divide it up and add a little each day! 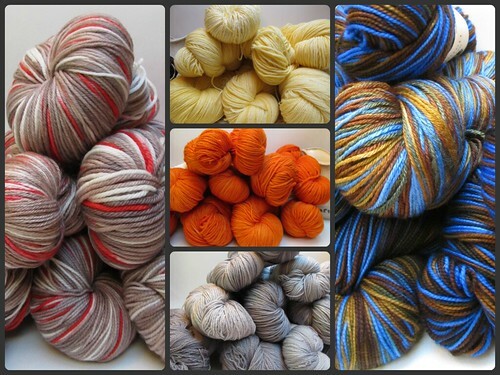 Today’s offering is Tepper, restocked in Browncoat, Irish Coffee, Pretty in Pink, School of Circus School of Magic, The 80s Have Called, Vodka & OJ, and Weathered Wood. Whew! 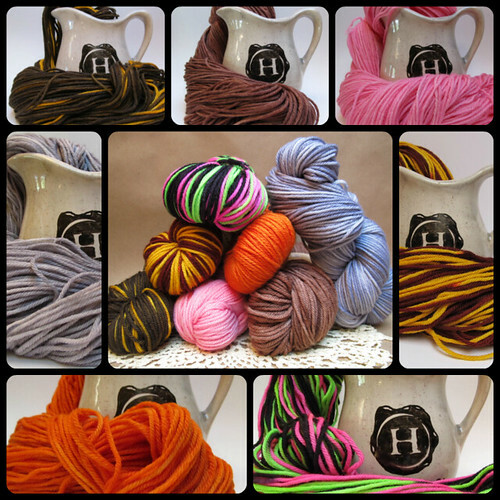 You can find Tepper, my standard Worsted Weight Superwash Merino here!